Joel Feder October 31, 2011 Comment Now! 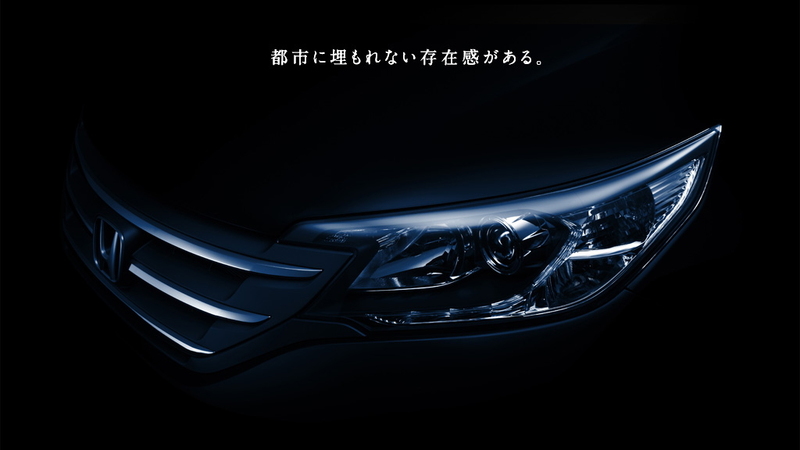 Honda hasn't exactly kept it a secret that it will unveil the new 2012 CR-V at the 2011 Los Angeles Auto Show in a few weeks. 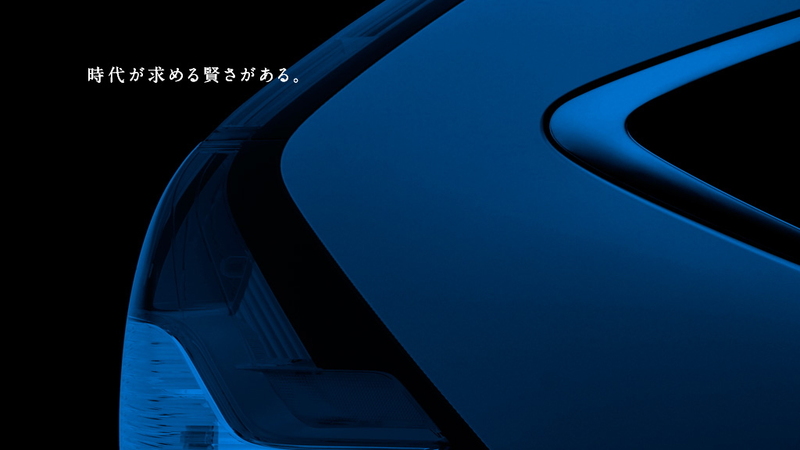 But apparently showing a thinly-veiled concept version of the new CR-V wasn't enough, as the Japanese automaker has published photos of the JDM version of the 2012 CR-V on the Internet. The concept version of the 2012 CR-V made its debut at the Orange County International Auto Show back in September. Take away the smoked taillights and headlights, along with the skid plates, and the concept version of the CR-V is pretty much the new 2012 CR-V.
With a more aggressive overall appearance enhanced by deeply sculpted sheet metal, the new CR-V is a looker. But while this may be the most aggressively styled CR-V yet, it is still merely an evolution of the current model. While powertrain details haven't been announced yet, one hopes Honda will give the CR-V a six-speed automatic transmission and direct injection. These are two details that most of the competition now features. From the pictures in the gallery below, we can see the interior seems to use similar dash plastics found in the new Civic. This has been a major gripe among the automotive press, to the point that Honda is said to be quickly readying a refresh of the new Civic. 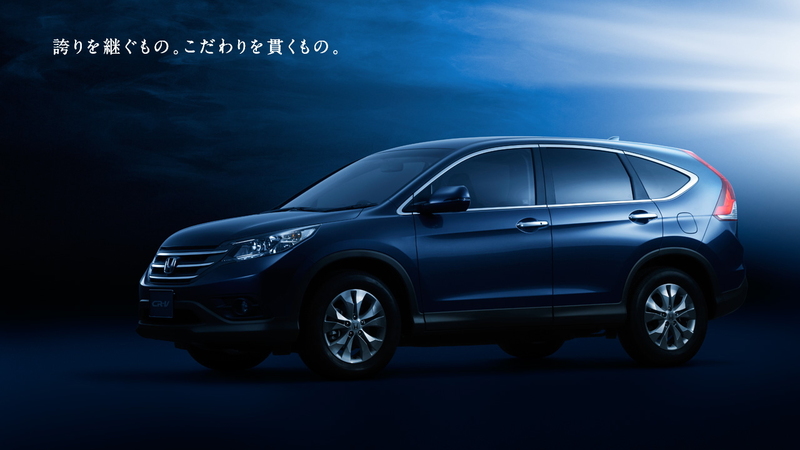 Take a look at the gallery for yourself and let us know what you think of the new 2012 CR-V in the comments below.